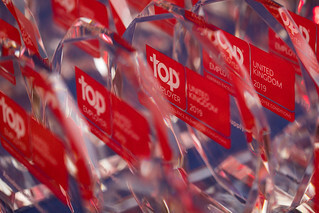 The UK’s leading employers gather to celebrate their certification as UK Top Employers. Over 600 HR professionals, from 90 UK organisations gathered at London’s Hilton on Park Lane, on the 31st January 2019, to be officially certified as Top Employers UK. The prestigious black-tie event was a night to remember - take a look at the photos from the UK Certification Dinner.